The post The best restaurants in Lisbon to eat like a local appeared first on Hostelworld Blog. The post Want a more authentic travel experience in Lisbon? 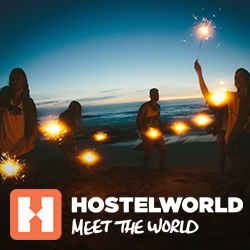 Be a responsible tourist appeared first on Hostelworld Blog.